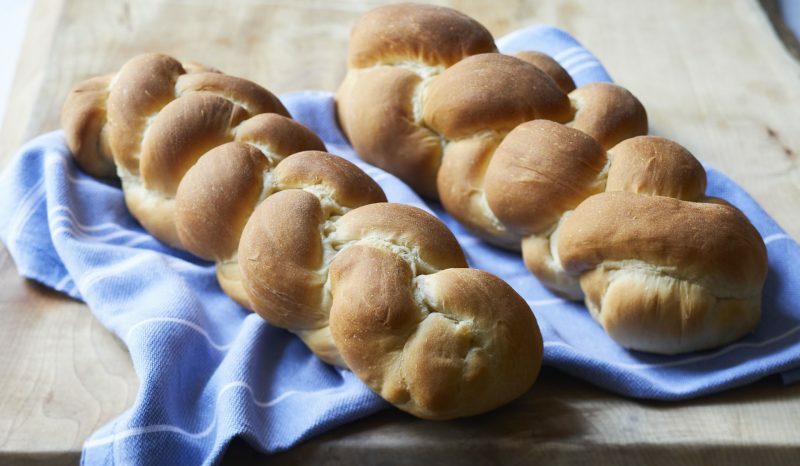 We have developed a wonderful collection of food, fun, and philosophy blogs to enhance the bar and bat mitzvah experience and make your event even more magical, meaningful, and memorable. What Does "Bar" or "Bat Mitzvah" Actually Mean? 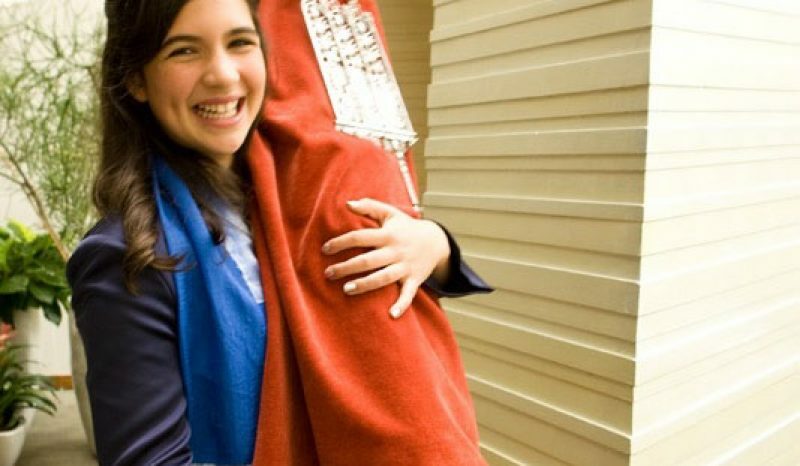 What does becoming a bar/bat mitzvah really mean? 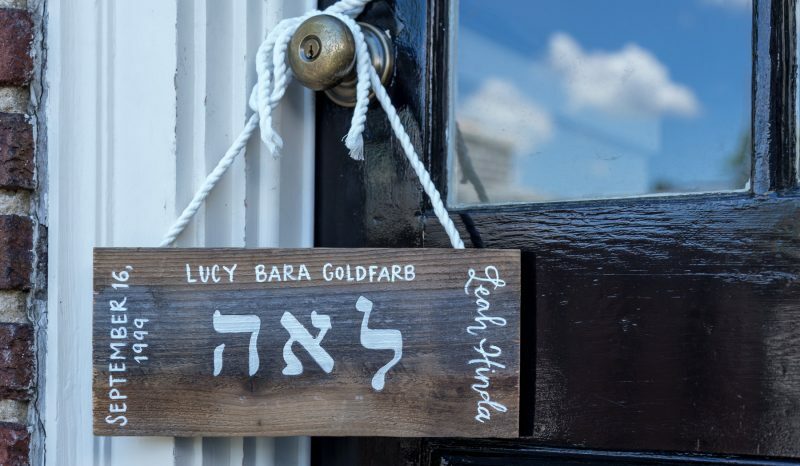 These rustic Hebrew name plates are a fun project for everyone! Make one for everyone in the family! No need to be nervous about that bar/bat mitzvah speech! Here are some helpful guidelines and considerations for parents and children alike! What Does “Bar” or “Bat Mitzvah” Actually Mean?